Google Chrome Browser is one of the most famous and used web browsers of all time. 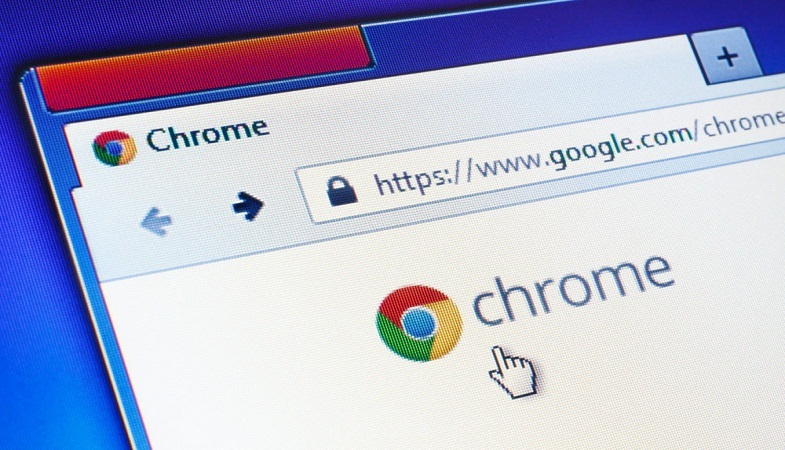 They’re plenty of browsers in the market but there’s something about Chrome that makes it everybody’s favorite. It’s true that no browser is perfect, and they are bound to face problems in some way or the other. Similarly, Chrome is also no exception to errors and like other browsers, it also faces lagging. If your Chrome browser seems slower than before then it’s time you tried various method to speed it up. It’s not compulsory to have know-how about how a browser speeds up neither you have to be a tech genius. You would just need to follow a few tips to speed up your Google Chrome browser. You can add up as many as extensions you want in your Chrome browser. Some might be useful whereas some are redundant. You can use them for either work or pleasure. However, if you’re not making a good use of those extensions, they will only become corrupt with time and cause problems, hence slowing down the speed of the browser. The best way would be to do some cleaning with your extensions so you can get rid of those who are not of any use to you. To disable unnecessary extensions, simply head to the Settings of your Chrome browser, click ‘More Tools’ and then open up ‘Extensions.’ Here you would get a list of all the extensions you’ve installed on your browser so far. Select the ones you don’t want to use by clicking on the trash icon. The more you uninstall the more it will be better for the speed of your browser. Plugins also work like extensions. Therefore, like extensions, plugins can also become a cause of problems for your browser. They can become eroded and corrupt if not used frequently. It’s better to remove them on time before they start slowing down things for your browser. To get rid of unnecessary plugins from your browser, type chrome://plugins into the search bar and then disable the ones you think might be causing problems. The disable option can be found in blue, to the left side. Another tip to speed up your Chrome Browser would be to increase the Chrome’s cache size. Before increasing the cache size, you need to first check the current cache size of your Chrome. Type chrome://net-internals/#httpCache in the search bar and then press Enter. A new tab will be opened automatically in front of you, making you see all kinds of information. If the new tab doesn’t open on Cache then click the Cache option on your left. On the top, you will find an option that tells you the current size and the max size will be found on the bottom. Once you’ve gotten the necessary information, open the Run box by pressing the Windows and R key together. In the box, type C:\Program Files (x86)\Google\Chrome\Application and then press Enter. You will be required to create a shortcut to Chrome’s application, therefore right-click on the Chrome icon and then click the ‘Create shortcut’ option followed by clicking ‘Yes’ in the window that appears in front of you. Once the shortcut is created, right-click on the Chrome icon and then select Properties. Find the Shortcut tab and then on your left you will find the option that says Target. Open the Target box and then type – disk-cache-size=10000000. However, to increase the cache size, you will need to replace the current cache size with the amount you want. For instance, if you’re looking to increase the cache size to 1GB, you would type 1087641824 and then click the OK button. After performing this tip, your Chrome browser should speed up and run a little smoother. You can also speed up your Chrome browser by preventing tabs from reloading. To do this, locate the option that says ‘Only Auto-Reload Visible Tabs’, select ‘Disabled for this last option’ along with the option just above it saying ‘Offline auto-reload mode’. By following the above-mentioned tips, you will be able to notice a remarkable difference in your Chrome browser as it will become fast and stable. Do try these tips and let us know how they worked for you.